North Mission Hills view duplex. 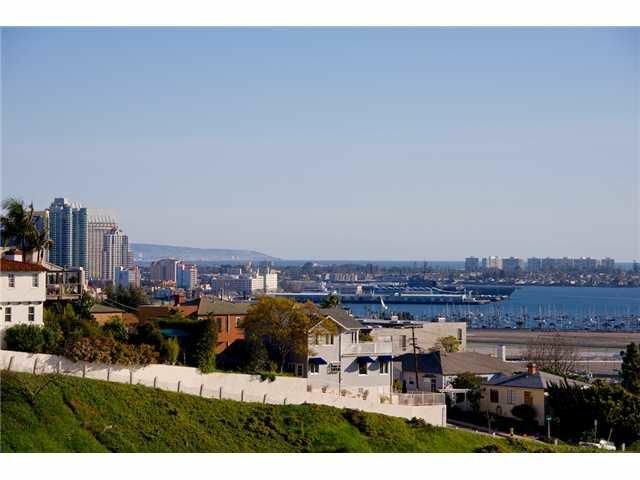 Views in nearly all directions. 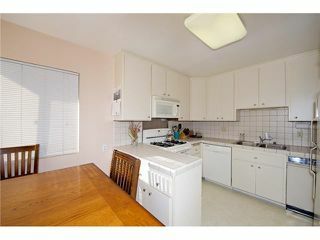 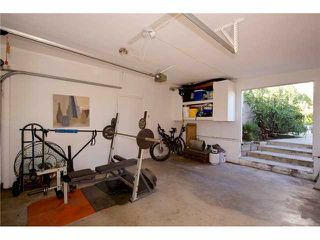 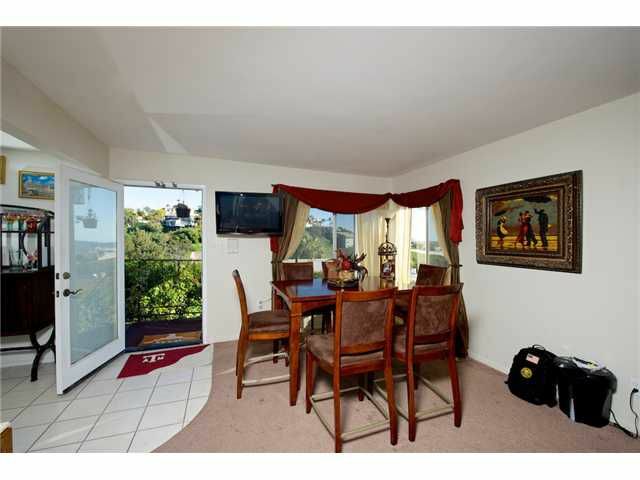 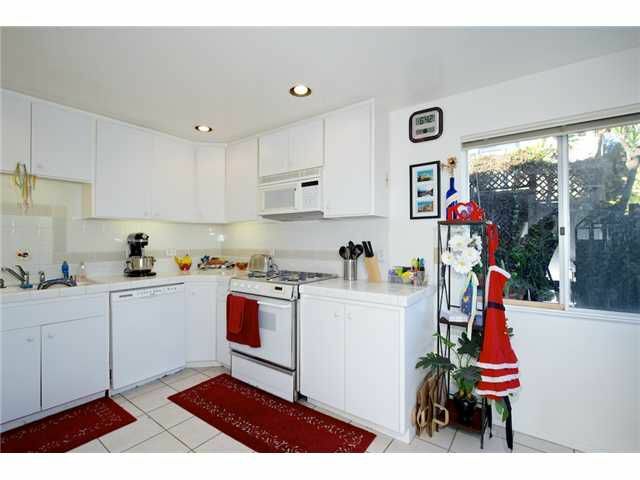 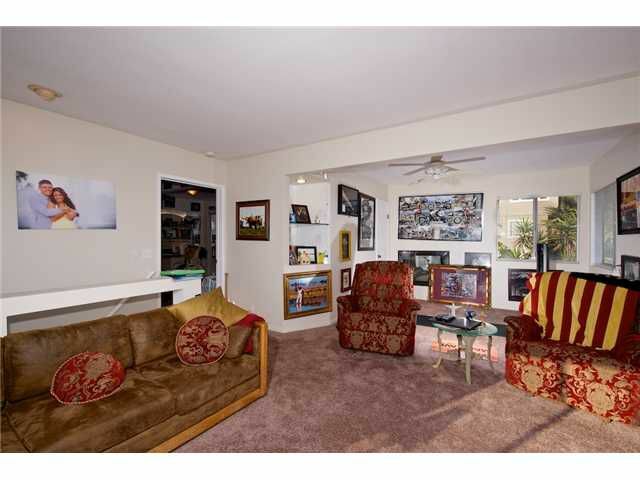 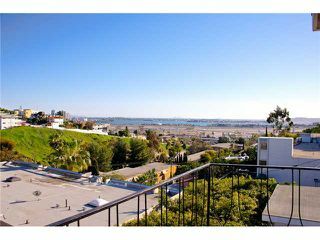 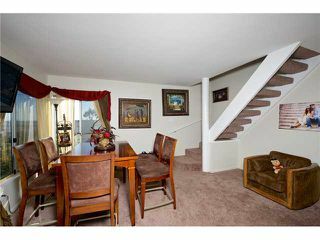 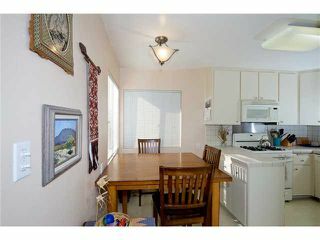 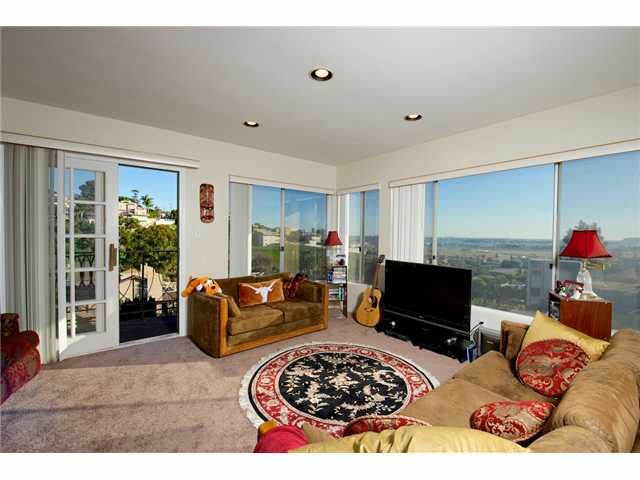 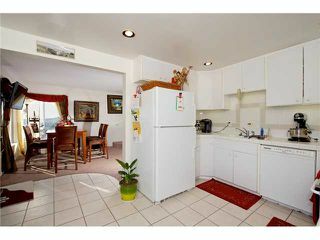 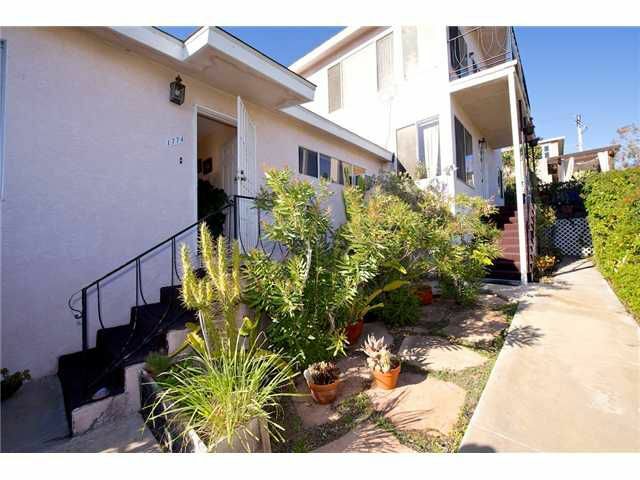 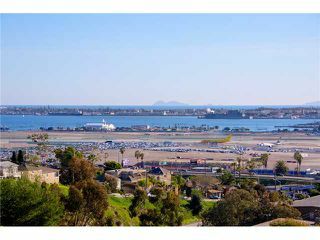 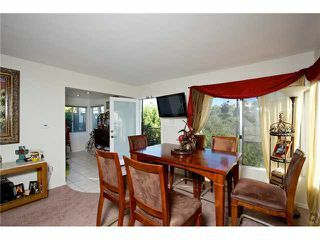 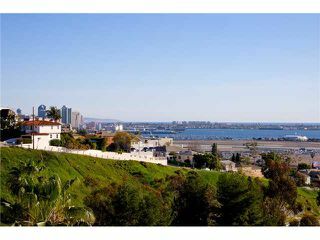 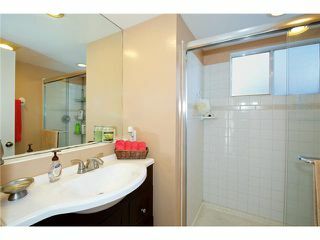 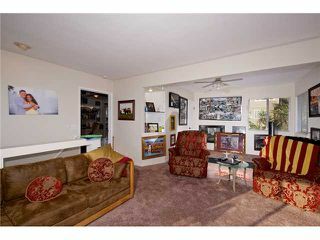 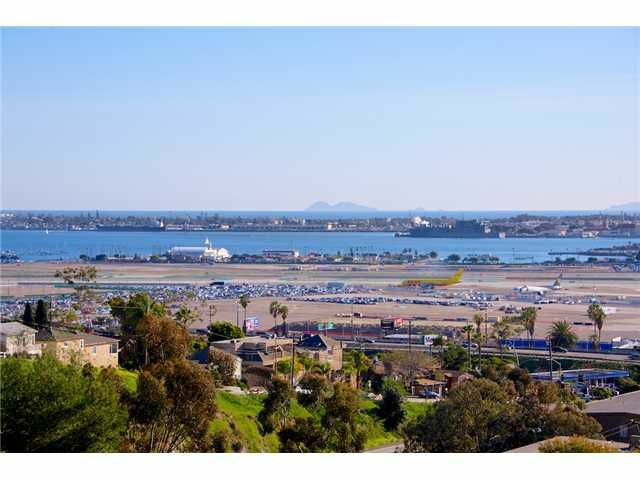 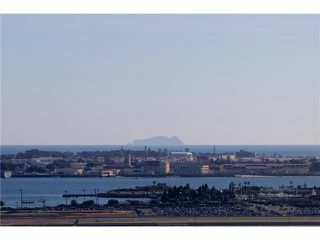 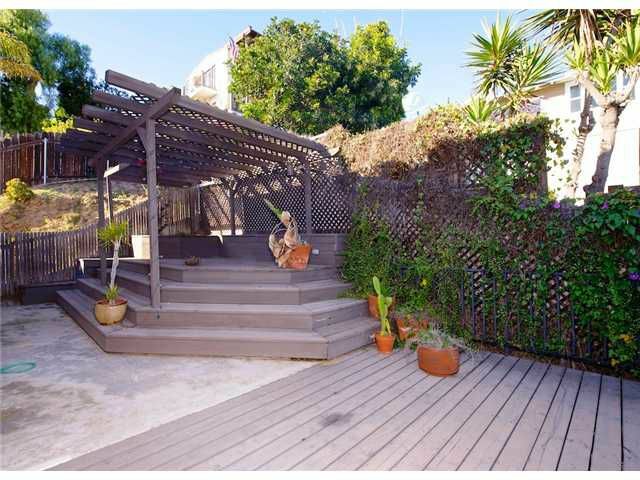 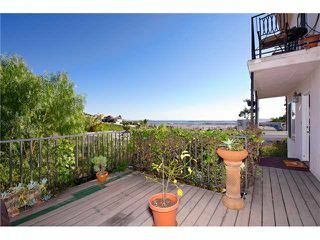 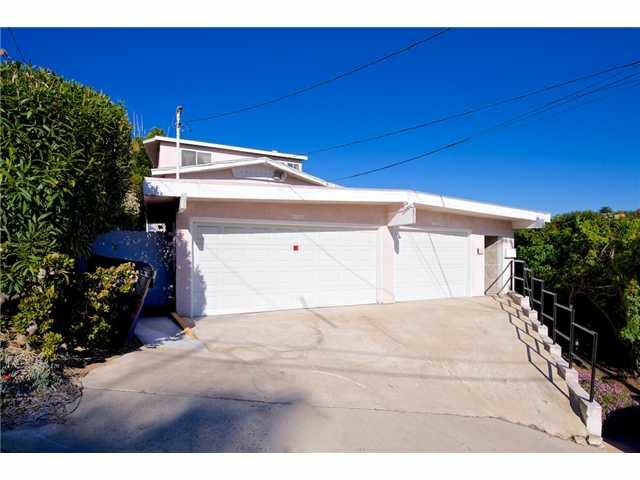 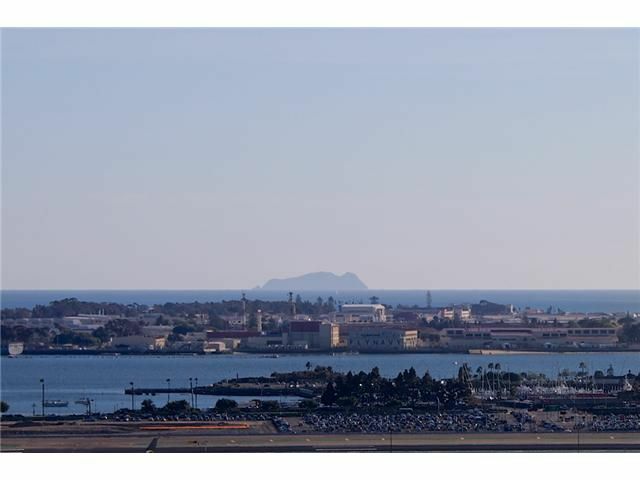 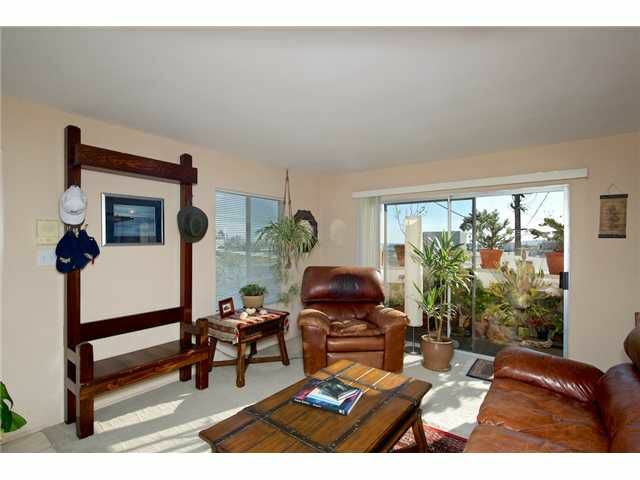 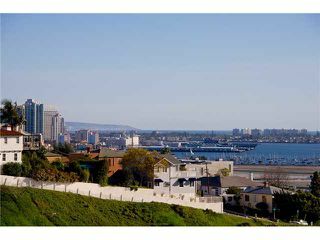 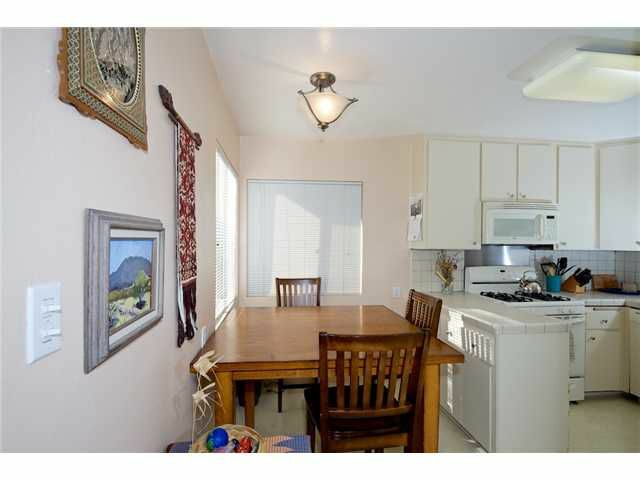 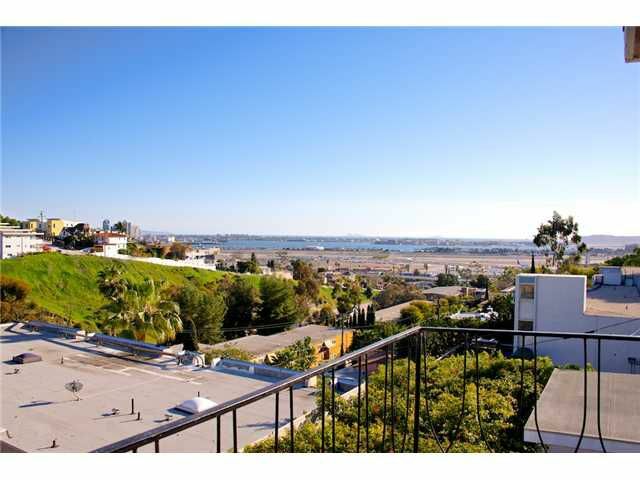 The back unit is over 1500 feet and features two bedrooms, two bathrooms, a huge den overlooking the bay and downtown. 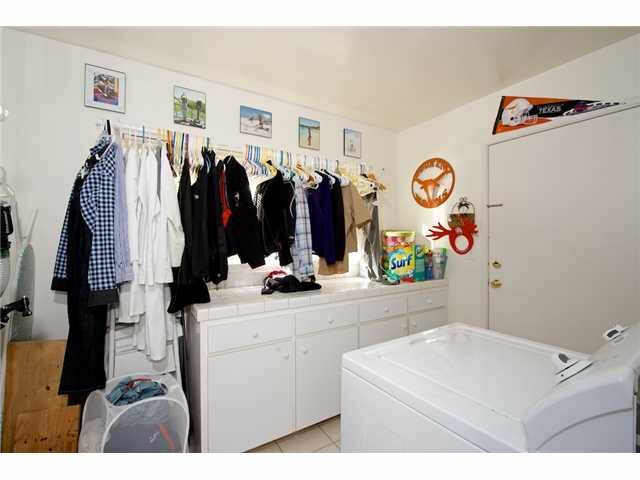 Two skylights and ceiling fans complement this owner's units along with a large separate laundry room and two spacious patios plus a two car garage. 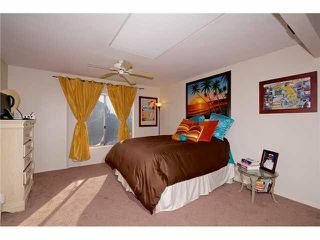 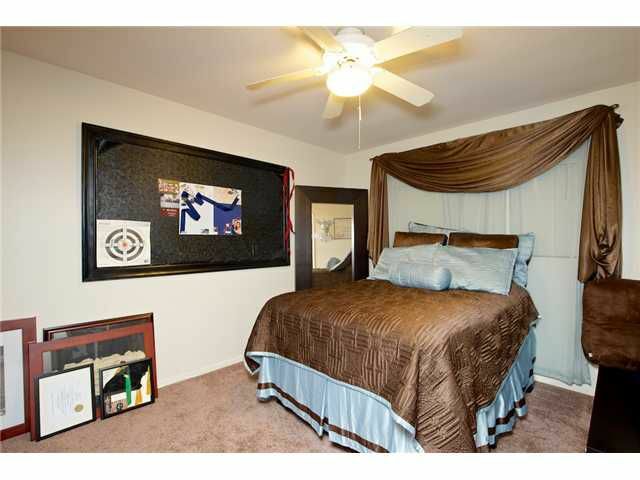 The front unit is a 700 square foot two bedroom, one bath unit. 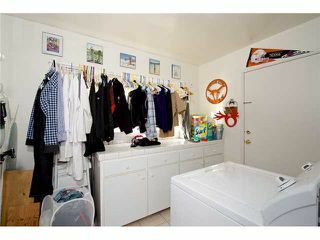 Laundry in the unit and an oversized one car garage. Separate water heaters. 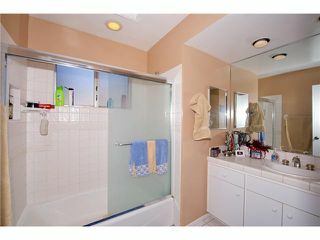 Top notch tenants and it shows.